Also known as “Flag City,” Findlay is one of the hidden gems of Northern Ohio. Home of the gorgeous Findlay University, the city features beautiful views of the Blanchard River. 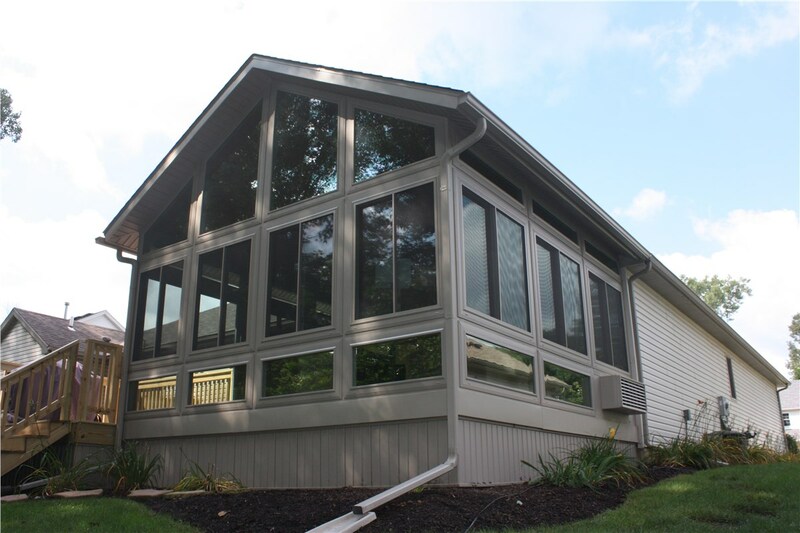 Since 2006, Perrysburg Patio & Sunroom has been building solutions for this community, providing its residents and businesses with Findlay sunrooms and conservatories that are second to none. 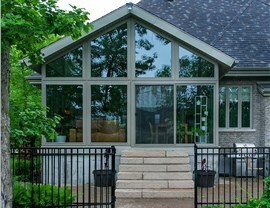 As a proud dealer of Living Space Sunrooms, we use only the best materials to outfit our products. 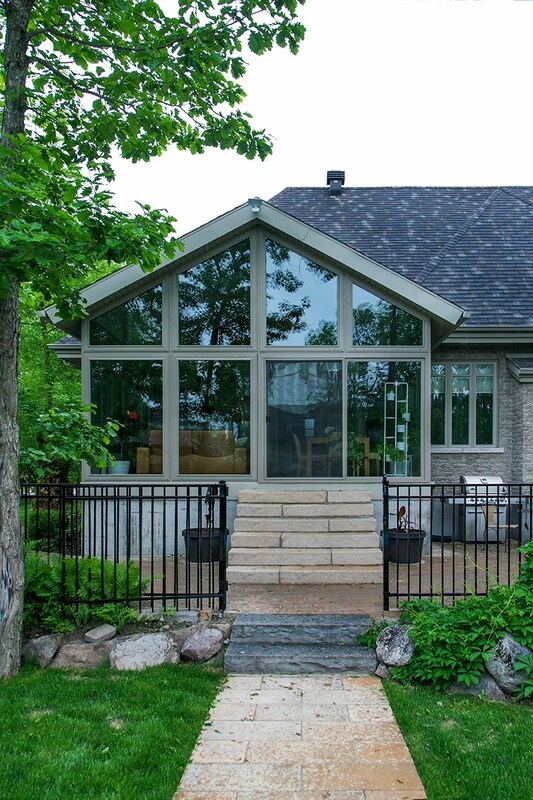 Using everything from Low E 3 glass to EcoGreen technologies, we will build you a structure that is durable and energy efficient. 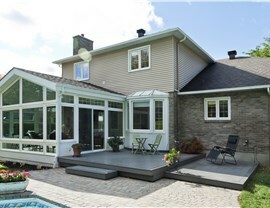 All of our talented employees are well trained, experienced and skilled. 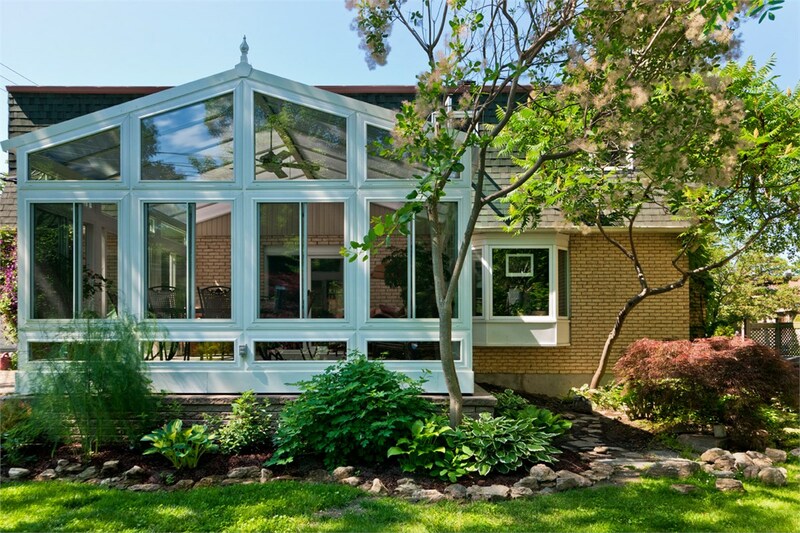 When calling upon them to build your Findlay conservatory or sunroom, they will have your project done in a matter of days while managing to not disrupt your daily routine. 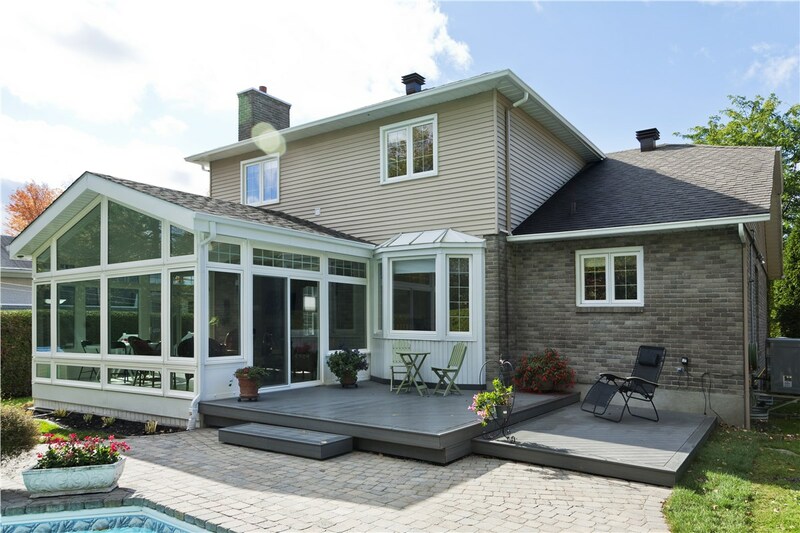 Additionally, they’ve worked on numerous projects over the past several years so they know good design and will point you to the options that will make your home addition stand out. Nobody likes to feel cooped up at home during the winter months. 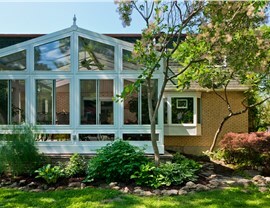 To enjoy nature to its fullest effect, even in the bitter cold, get started on your Findlay four seasons room now. 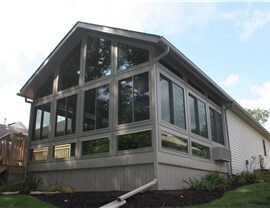 Call Perrysburg Patio & Sunroom or fill out our online form to schedule your free consultation today!